Africa’s fastest-growing economy seeks to plug budget deficit. The funds, some from the World Bank, come as the Horn of Africa country seeks to plug a funding gap that the International Monetary Fundhas said poses risks to the nation’s medium-term outlook. 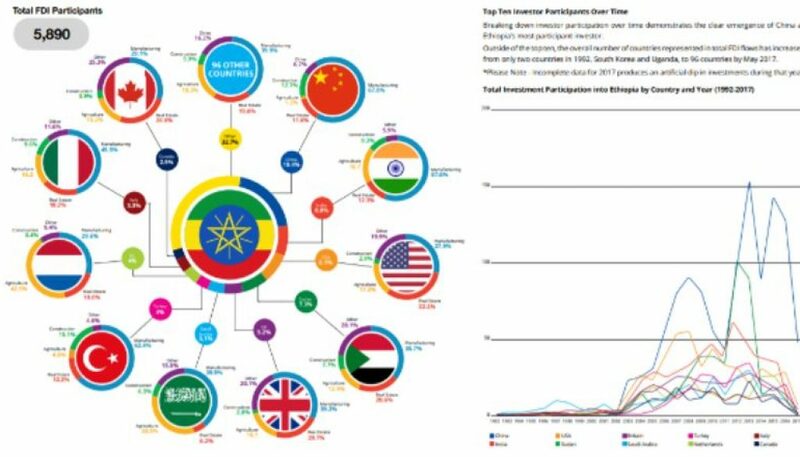 Last year, Abiy pledged to open up the state-owned telecoms company and airline to foreign investors for the first time. 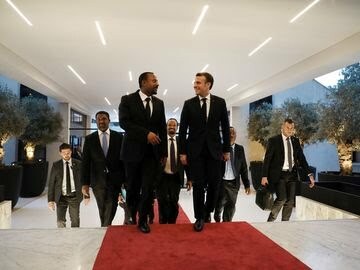 Abiy Ahmed welcomes French President Emmanuel Macron in Addis Ababa in March.